German automaker BMW has been fined $40 million by U.S. regulators for failing to issue timely recalls of Mini Cooper vehicles that did not meet crash protection standards. The National Highway Traffic Safety Administration announced the fine in a consent order Monday. 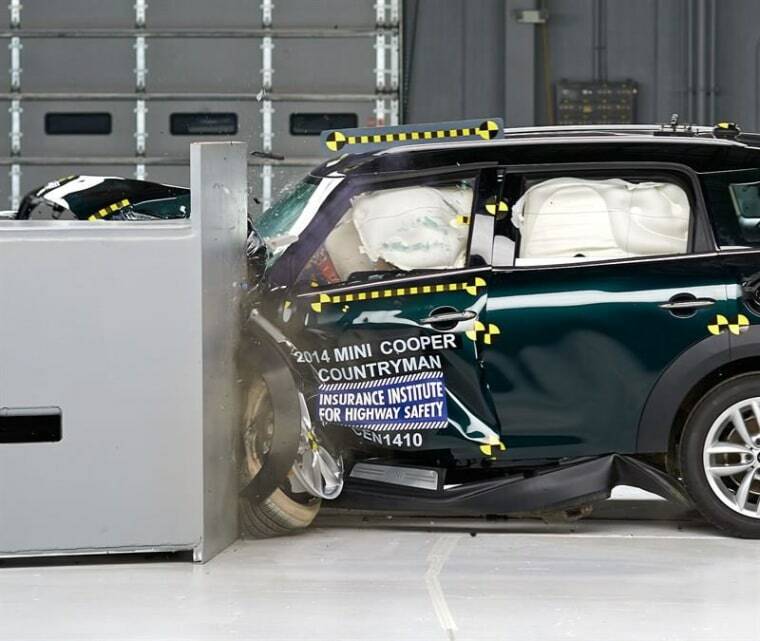 The order results from an investigation into whether the company failed to issue a recall within five days of learning that 2014 and 2015 Mini Cooper models failed to meet federal standards for side-impact crash protection. The NHTSA imposed a $3 million civil penalty on BMW in 2012 for similar violations. The agency says BMW AG agreed to the violations in an order and will take steps to ensure they don't happen again. Under the consent order, the automaker must pay $10 million in cash and spend $10 million on steps comply with the order. Another $20 million in fines must be paid if BMW doesn't comply or commits other safety violations.